Fall is one of my favorite times of the year. The weather starts to cool down and as a family we can get outside more. 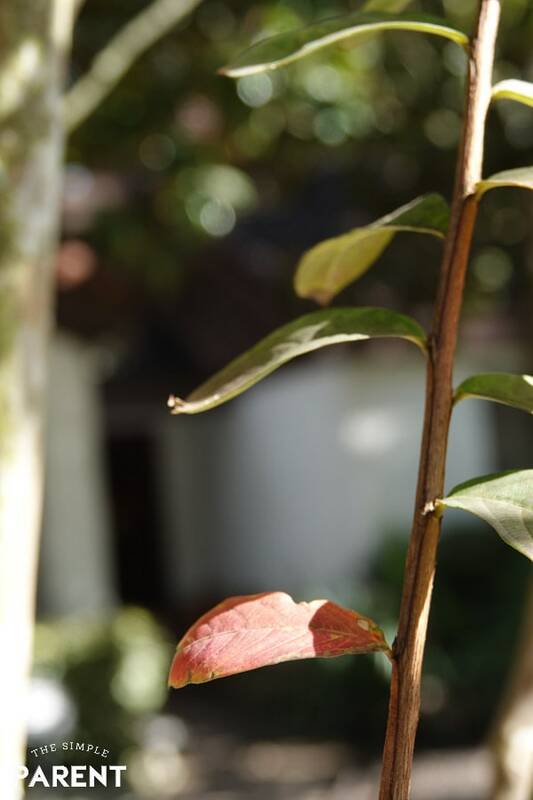 There is just something about when the leaves start to change and the air gets that crisp feel to it – I just love it! Even though life gets busy with school, sports, and other commitments, it’s a great time to make memories as a family! 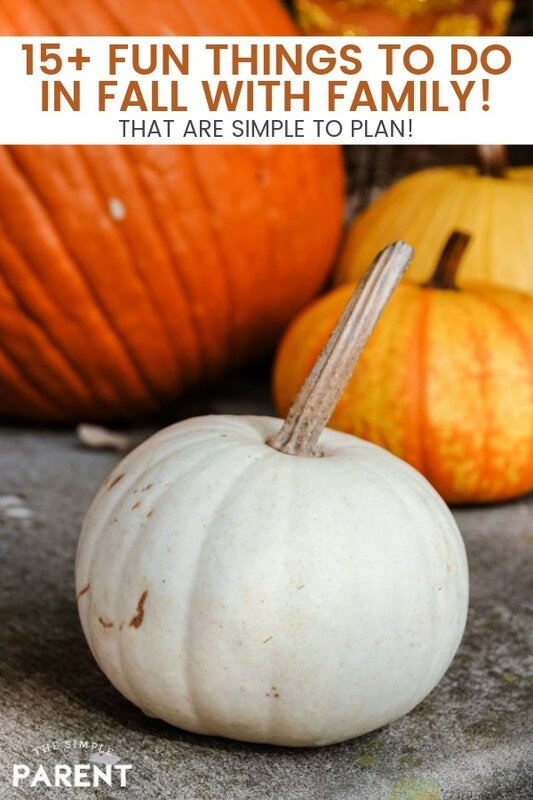 Check out some of our favorite fun things to do in fall with your family that cost little to nothing! The great thing about this time of year is that there are so many activities you can do without having to spend money! This time of year is all about spending time with the family and making memories together. For me, that means traditions. I like to have simple traditions that my family does each year because those are the ones that lead to great memories. 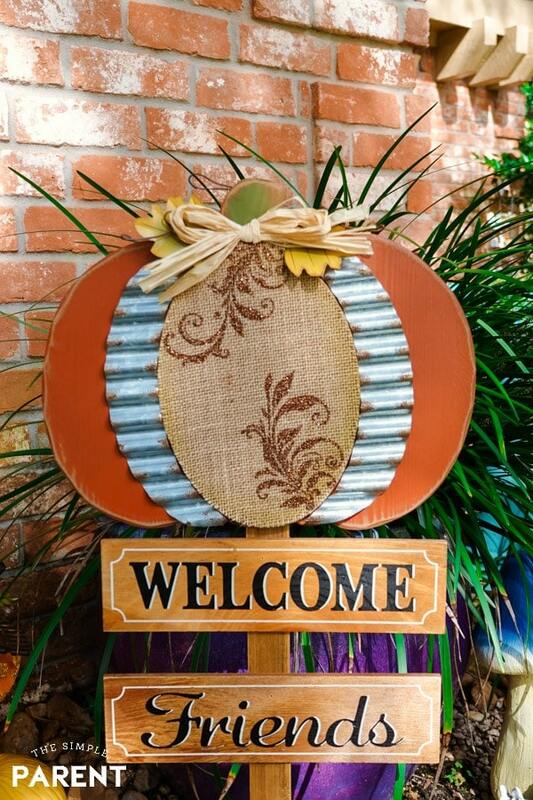 Some of the easiest fun things to do in fall can also become great family traditions! Throw a football in the backyard. Go to a high school football game! Rake leaves and jump in them. Go to a local playground. Sit around the fire pit together. Make a meal or sit down for a meal together. This list may seem simple, but add a few of these activities to your calendar for the next few months and start collecting some amazing family memories. Remember that having fun doesn’t have to be complicated! Kids love spending time with you whether it involves elaborate planning or a simple game of ball in the backyard. Mealtime is one of my favorite times together during the busy fall and winter months. We seem to roll from fall baseball season straight into the holiday season and finding the time to sit down together for a meal can be tricky this time of year. We always seem to be running from one place to another. It’s full of celebrations and fun. But my family is my number one so I like to make sure we get our time together. The holiday season is full of so many delicious flavors and when life gets busy, breakfast seems to be the meal that’s easiest for us to all enjoy together. 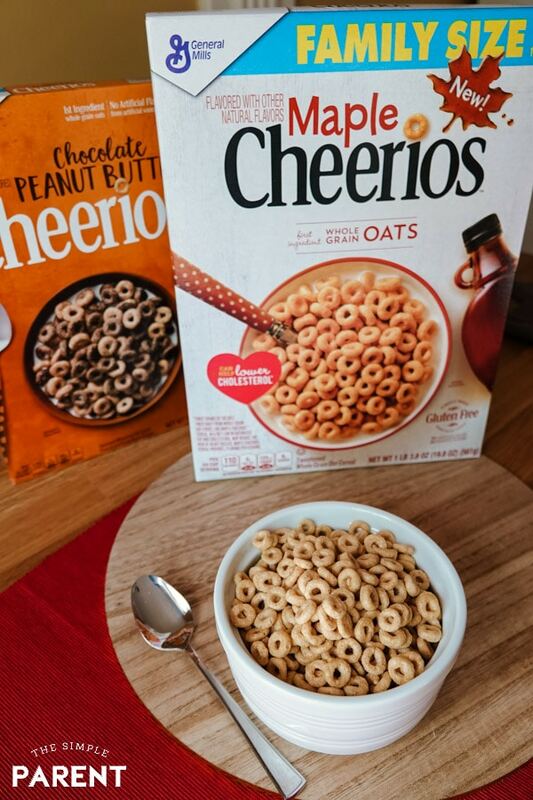 New Maple Cheerios are bringing the fall flavors I crave to the breakfast table for my family! Our favorite classic Cheerios are sweetened with real Maple syrup! Maple is one of Grambo’s favorite fall flavors so she’s loving the new addition to breakfast! 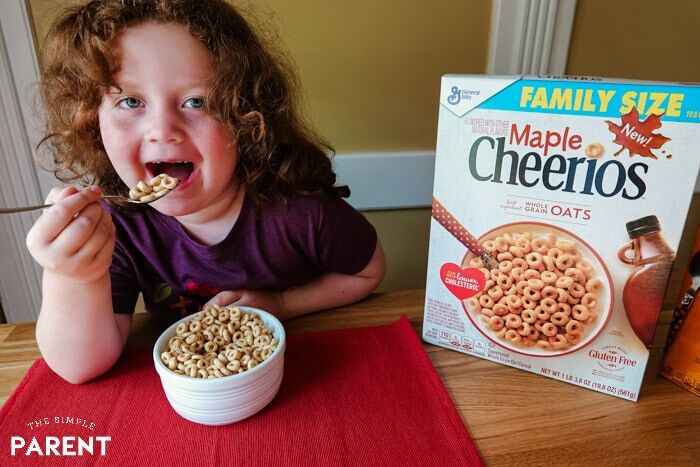 The new Maple Cheerios are gluten free too which is great because we recently had some friends spend a few nights at our house and their daughter is gluten free. I love that this seasonal flavor is also available for her! It’s also convenient to pick up Maple Cheerios when I’m out doing our usual weekly grocery shopping at Walmart. This busy time of year is all about finding convenient ways to get things done! 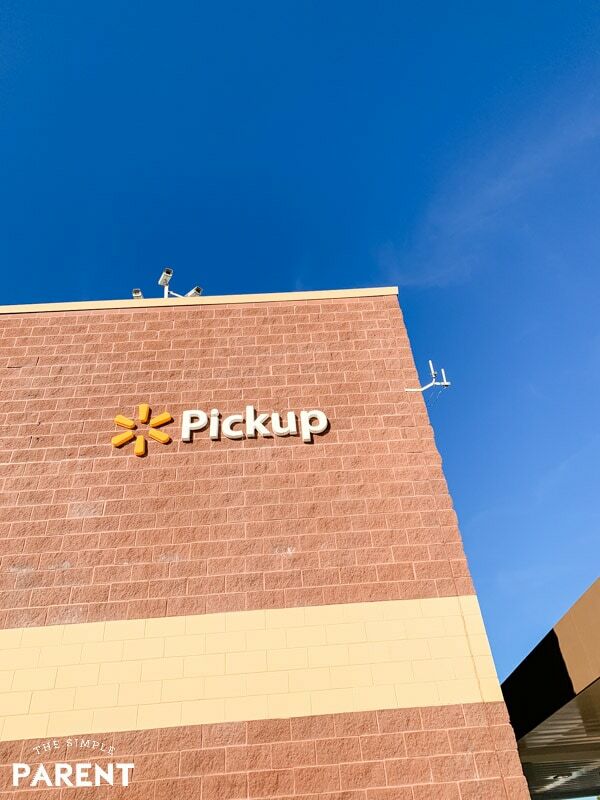 Walmart makes it even easier with Online Grocery Pickup. We can place our grocery order including our favorites like Family Size Maple Cheerios and Family Size Chocolate Peanut Butter Cheerios, then pick up all of our groceries when it works best for our schedule! So make the chores you need to get done easier this holiday season while also enjoying simple things together! You can turn breakfast or snack time into a flavorful meal together with help from Maple Cheerios! Get out there and make some memories together! Start some new simple traditions that will leave you with memories for years to come! « English Muffin French Toast – An Easy French Toast Recipe!